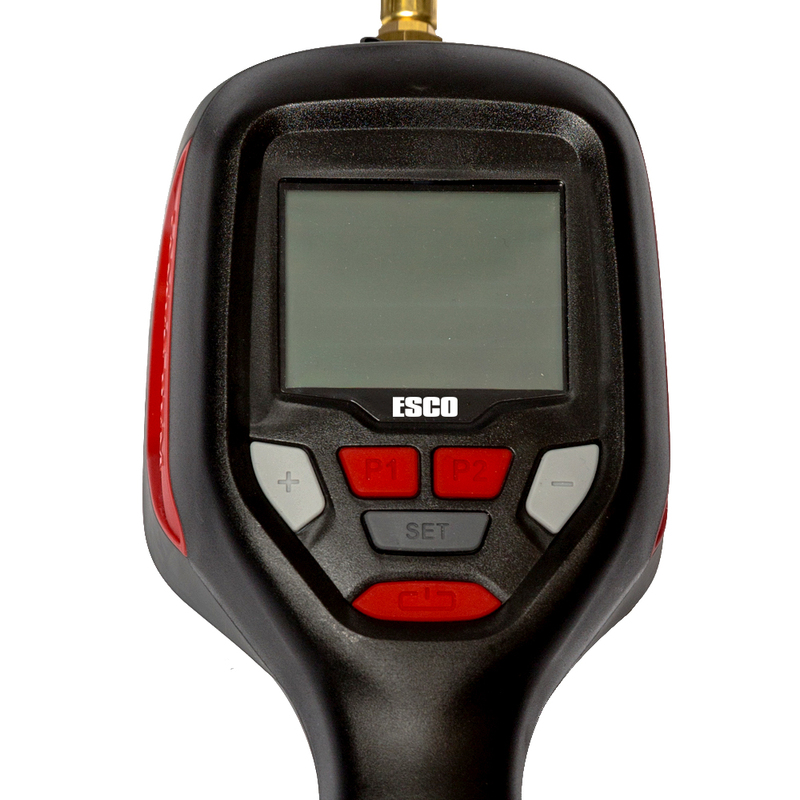 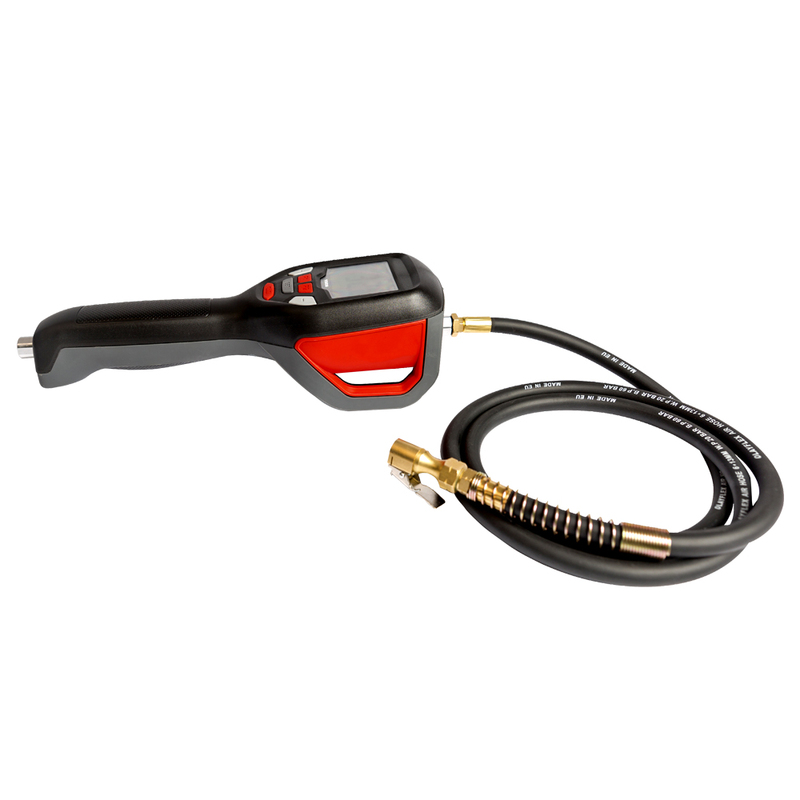 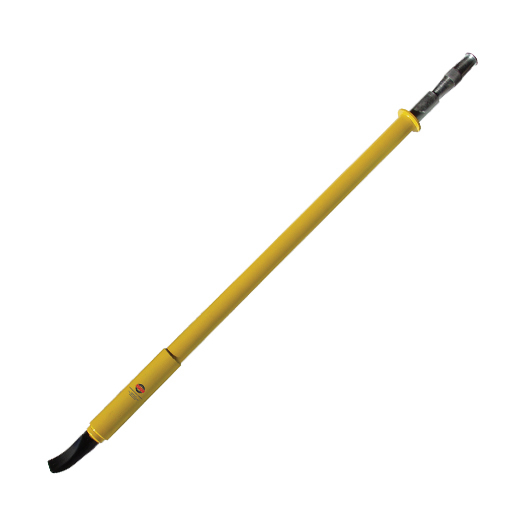 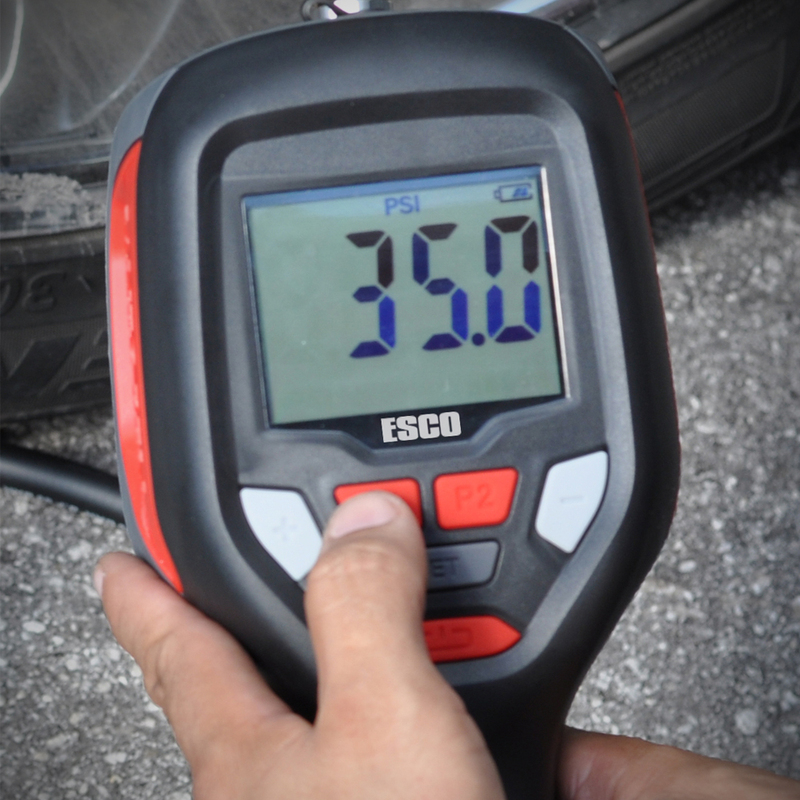 The ESCO Automatic Handheld Tire Inflator (Model #10963) is a truly portable automatic inflator/deflator, powered by a rechargeable Lithium-Ion battery, lasting up to an impressive 15 hours (continuous use). 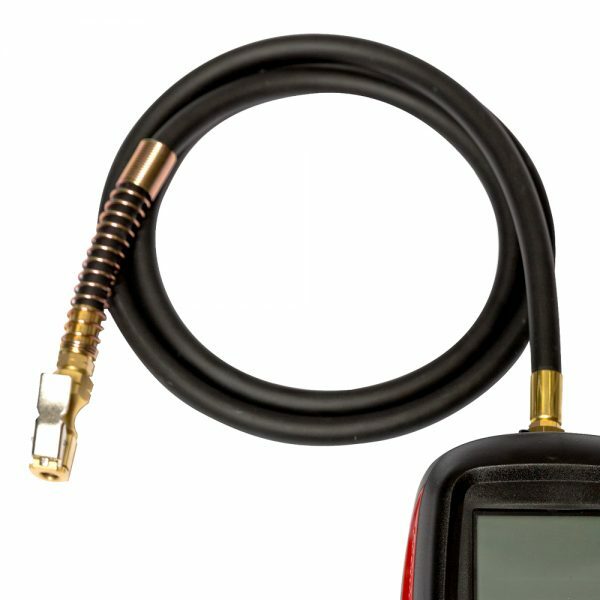 Connect to airline, set the required pressure and then let this automatic inflator do the rest. 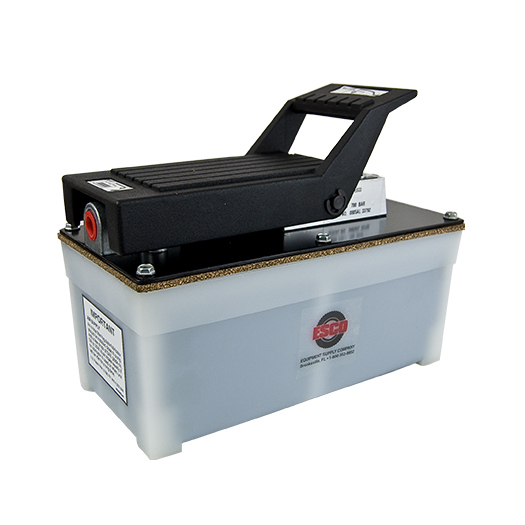 Housed in a tough ABS case, has a 20 ft. hose and inflates up to 174 psi at an astonishing 88 cfm | 2,500 L/min @ 182 psi. 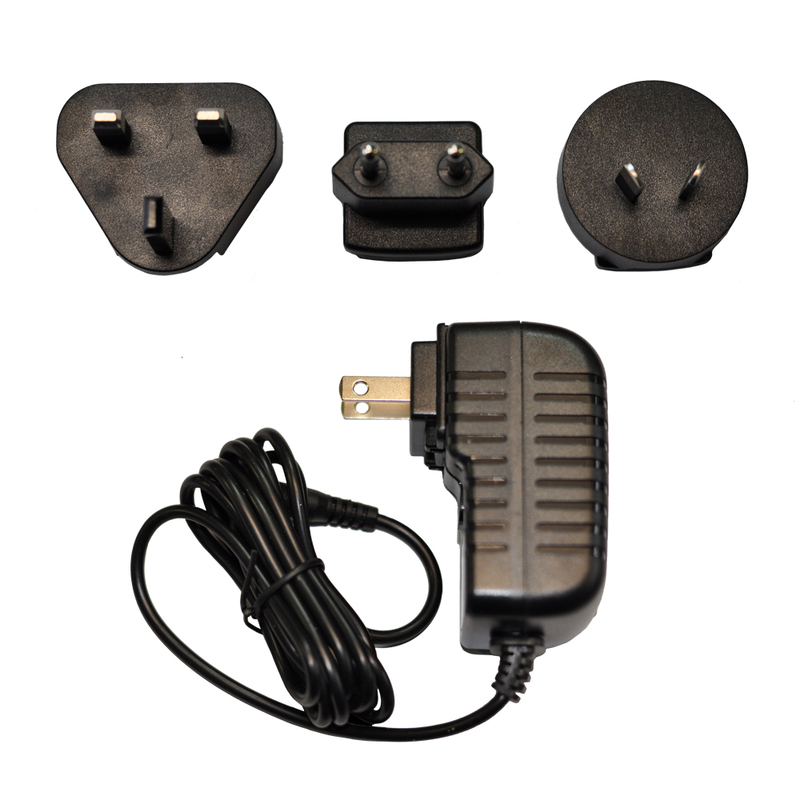 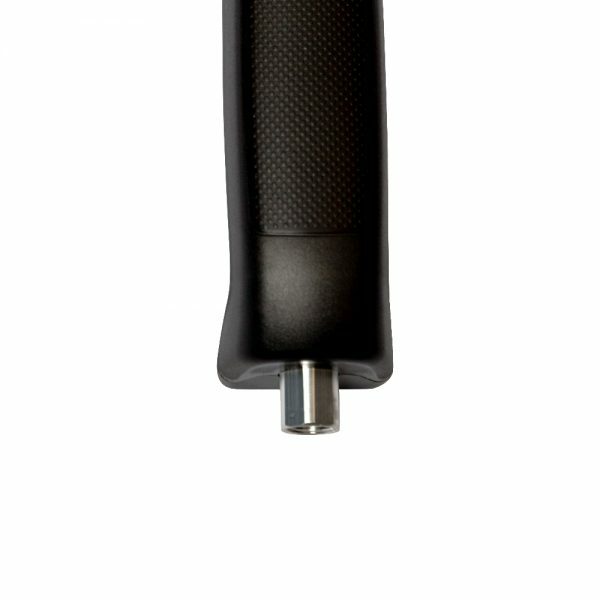 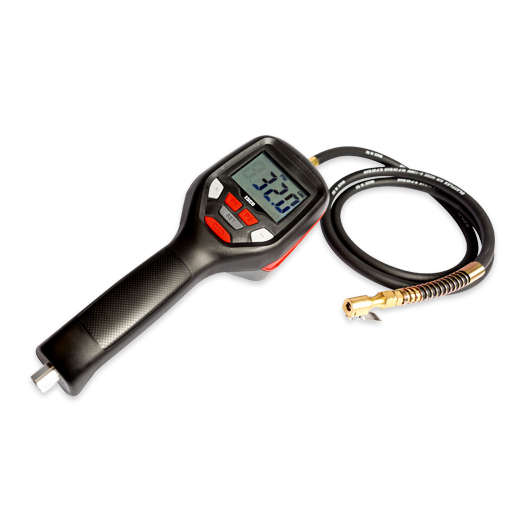 The inflator also has two programmable pre-set buttons for setting the common pressures quickly and easily. 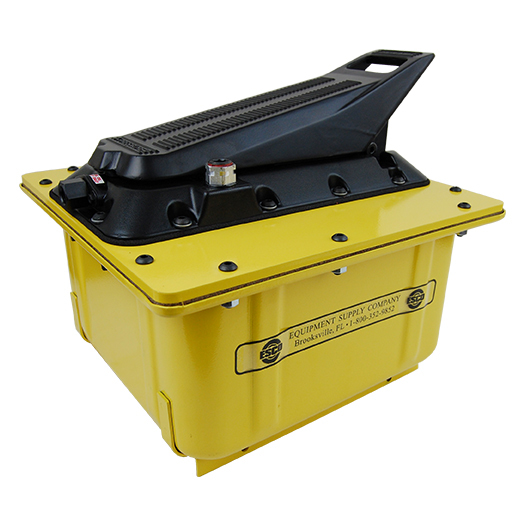 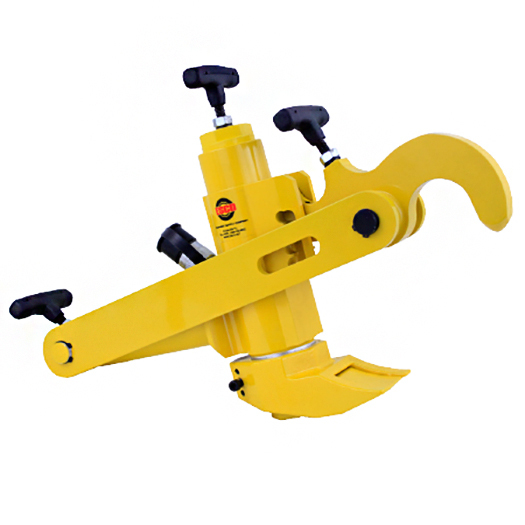 With OPS (Over Pressure Setting) making it ideal for mobile fitting for truck, car and earthmoving equipment.